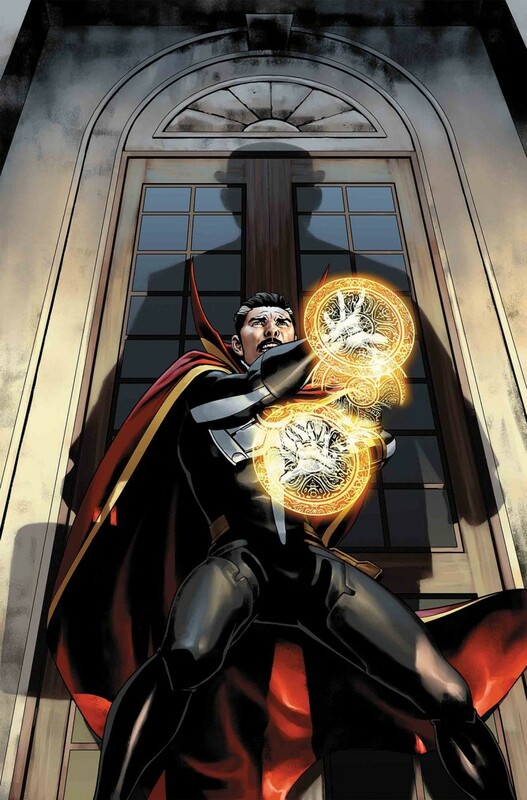 Doctor Strange is back on Earth and back in the Sanctum Sanctorum! But a villain from his past is back, threatening Greenwich Village and the Sanctum in a way Strange has never been threatened before. Only one more issue until #400, and Mark Waid and Jesus Saiz are setting the dominoes up for a huge 400th issue celebration.